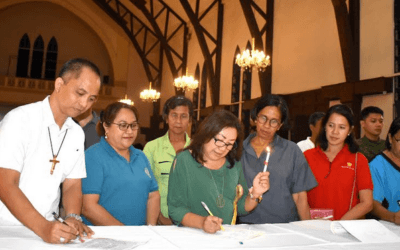 Thirty-one thousand fifty cubic centimeters of blood was collected from 69 volunteers during a mass blood donation activity held at Immaculate Conception Cathedral Parish Hall, March 31. 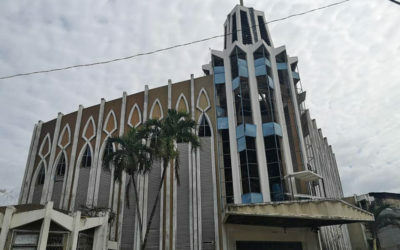 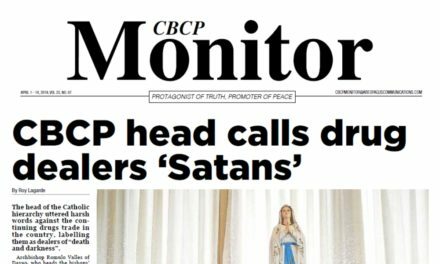 The Apostolic Vicariate of Jolo is warning the public that it has not initiated any fund raising for the repair of its cathedral and the medical bills of the victims of the terrorist attack. 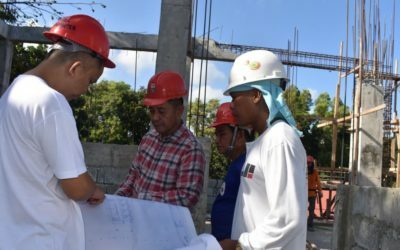 The Apostolic Vicariate of Puerto Princesa is currently building a house for the retired, aging, and sick priests of Palawan. 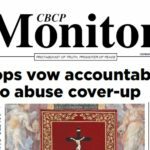 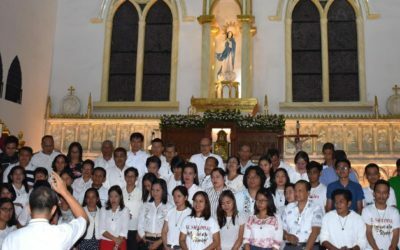 Fifty lay faithful formally completed the first Catholic theological institute in Palawan’s basic formation course on Feb. 27, following a Holy Mass at the Immaculate Conception Cathedral. 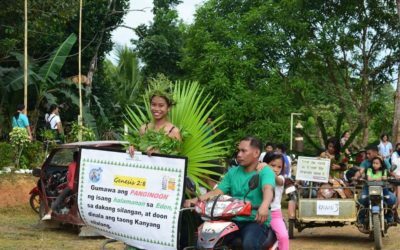 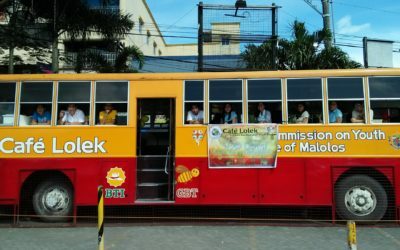 The Diocese of Malolos has opened a livelihood project in line with the 2019 Year of the Youth. 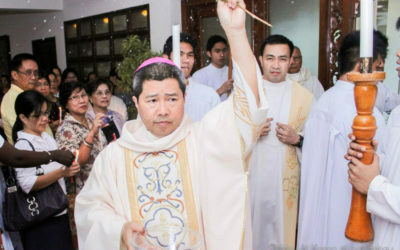 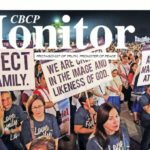 Spearheaded by the Diocesan Commission on Youth (DCY), the diocese opened Café Lolek, an income-generating coffee shop operated by the commission at the Malolos Cathedral-Basilica complex in this city. 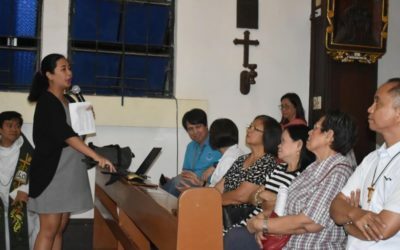 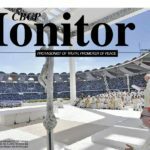 The Apostolic Vicariate of Puerto Princesa launched on Feb. 13 an advocacy apostolate program for persons living with the human immunodeficiency virus (PLHIV) and depression, following a Holy Mass presided over by Fr. 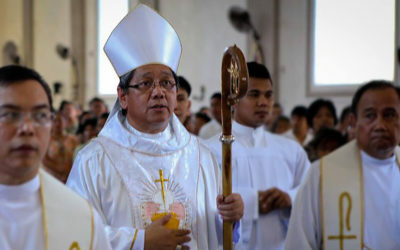 Eugene Elivera at the Immaculate Conception Cathedral. 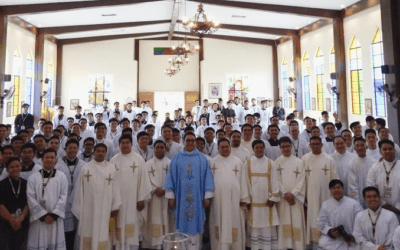 The Our Lady of Peñafrancia Seminary, Philosophy Department hosted this year’s Bikol Association of Philosophy Seminarians Meet, an annual gathering of philosophy seminarians in Bikolandia, at the Our Lady of Peñafrancia Seminary, High School Department in this city, Jan. 21 to 22, 2019. 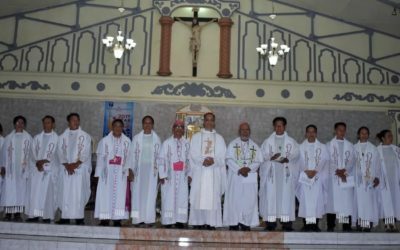 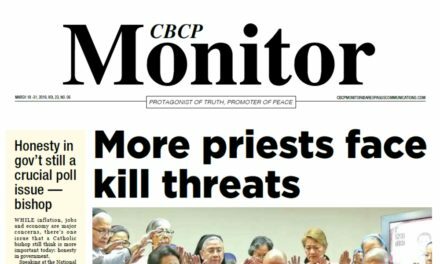 The Apostolic Vicariate of Puerto Princesa on Jan. 31 hosted an ecumenical gathering at St. Joseph the Husband of Mary Parish Church, Puerto Princesa to pray for unity and justice.